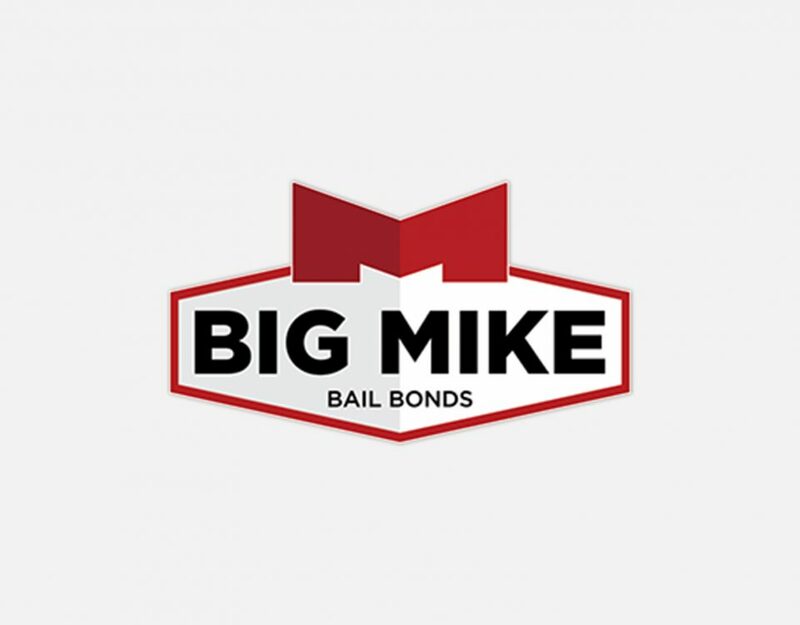 Currently holding the American fraudster, Bernie Madoff, FCI Butner is a minimum security federal correctional institution with just over 1,000 inmates. This facility, along with its up-kept and beautiful grounds, offers food services that include salad bars and pork-free meal programs, as well as musical instruments in the recreation areas, and more! This is a 1,000 cell facility that has lounge areas and football fields. Meanwhile, the institution offers a variety of academic and vocational programs to include Auto Technology, Business Education, a 12 chair Barber School, and more! Noted for the solar panels on the roof, library full of the classics, and offsite supervised work, this correctional facility makes it on our list. This correctional facility has a group of elderly women that visit every week to teach inmates how to knit. While this program initially garnered scorn, is has gained popularity and knitting has become one of the most popular activities in this institution. For prisoners who suffer from mental health or physical issues, this correctional institution has unlocked doors and balconies. Also, you will find that the beds are adjustable, showing that comfort is a priority at this correctional facility. Instead of seeing your family behind a glass wall, this correctional facility offers family oriented activities to keep prisoners on their best behavior. Their “Date with Dad” event includes a community dinner and a father-daughter dance. Many will remember that this is where Martha Stewart served her time. And, it is probably no surprise that it was not too bad. This correctional facility is noted for its pools, tennis courts, game nights, talent shows, and more! 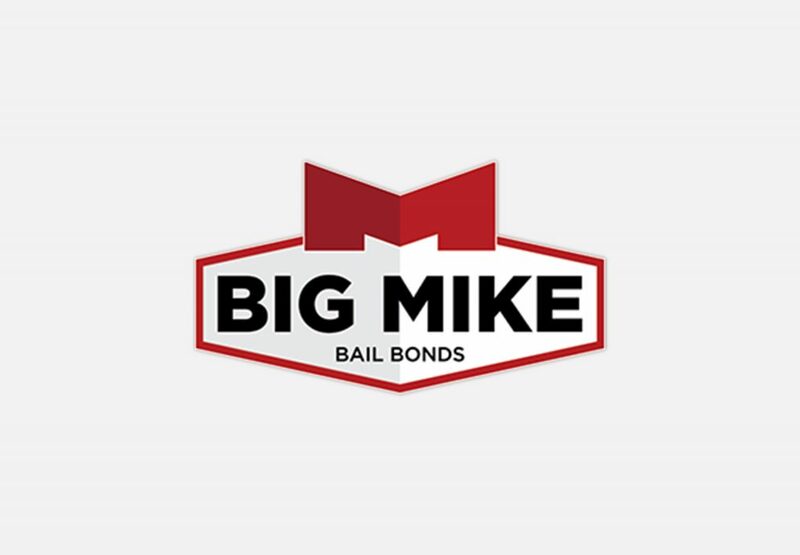 Bail Bonds NC: Call Big Mike! Contact us today! We cover Smithfield, Selma, Clayton, Benson, Clinton, Kenansville, Dunn, Lillington, Goldsboro, Raleigh, Durhamand all of Johnston, Sampson, Duplin, and Wake County, North Carolina.